Divorce is often an unfortunate fact of life. What once seemed like the love affair that will never end sometimes turns into a bitter, nasty battle that can involve very large sums of money. There are occasions where married couples can come to an agreement amicably and agree to separate on terms that they both agree to, but it often seems like the likelihood for a bitter dispute is increased when there are large sums of money involved. While it seems people are often willing to leave the person they once imagined spending the rest of their life with, parting ways with money often seems much more problematic. When celebrities and other people with impressive amounts of wealth decide to divorce, it can make headlines around the world. These are some of the most expensive divorces of all time. 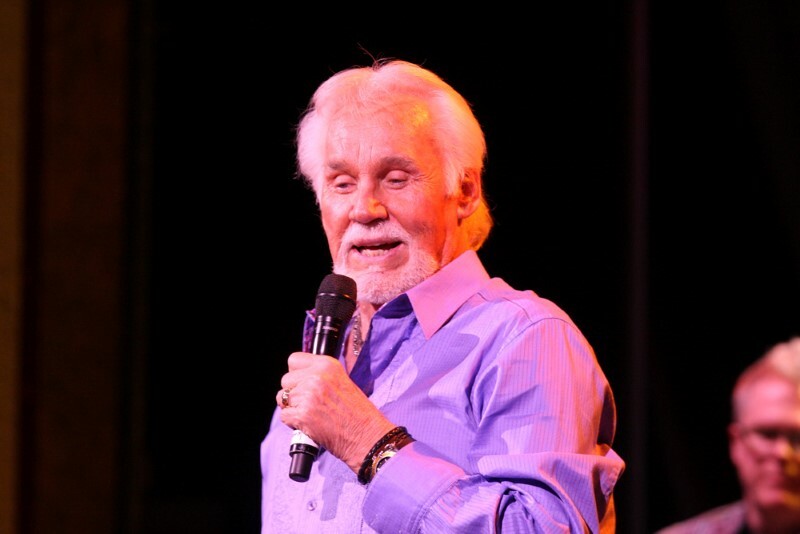 Country music superstar Kenny Rogers enjoyed tremendous success during the 1970s and 1980s and later diversified his interests by opening a chain of restaurants and building a fortune that was said to be worth some $250 million. In 1993 he and his wife of 16 years decided it was best to move on and bring an end to what was Rogers’ fourth marriage at the time. In another example of an expensive divorce that ended on a high note, Rogers willingly agreed to give Marianne $60 million and reportedly said that she deserved every penny. 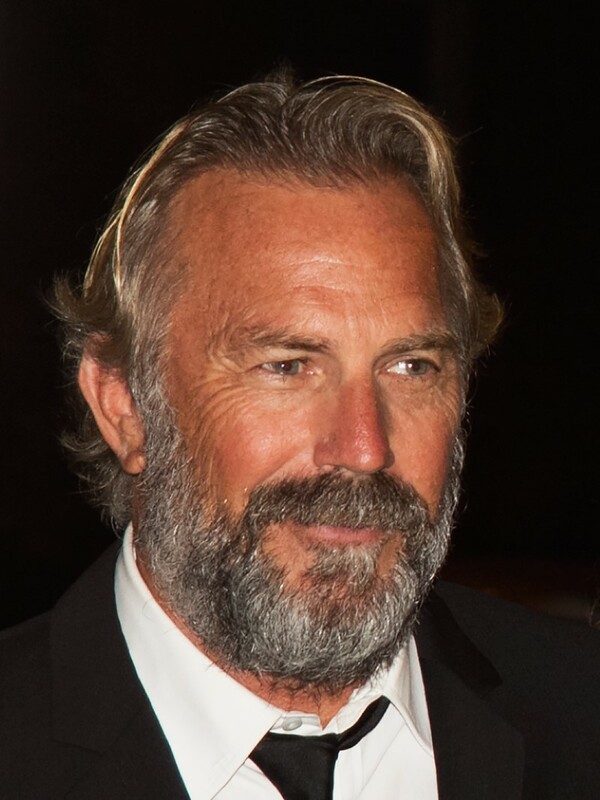 Kevin Costner made his fortune starring in movies such as Field of Dreams, JFK, and Dances with Wolves. But even before he hit it big in Hollywood he had met Cindy Silva while at California State University in the 1970’s. They married in 1978 and had three children together. They later endured press reports of infidelity on Costner’s part during the early 1990’s. After trying to work out their problems, they finally decided to split in 1994. They arranged the details of their settlement privately and it was agreed that Cindy would be awarded an estimated $80 million. 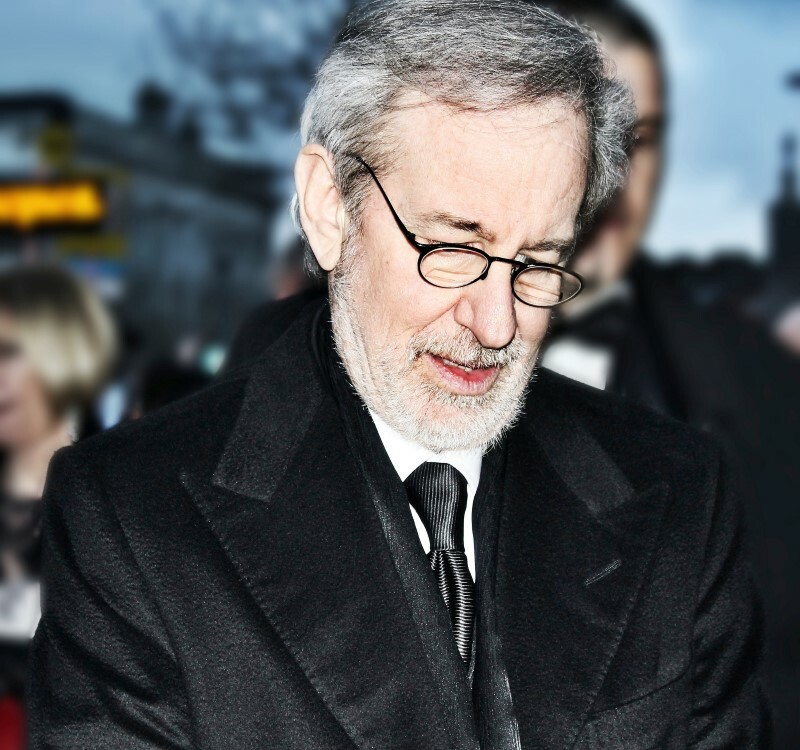 The name Spielberg is synonymous with movies and Steve Spielberg has directed some of the most recognized movies ever produced, including Jaws, Schindler’s List, Saving Private Ryan, E.T. the Extra-Terrestrial, and Jurassic Park. When Steven Spielberg met actress Amy Irving in the 1970s sparks flew. They married in 1985 and had one son together before they drifted apart. Their divorce was finalized in 1989 and Spielberg reportedly gave up $100 million willingly as they went their separate ways. 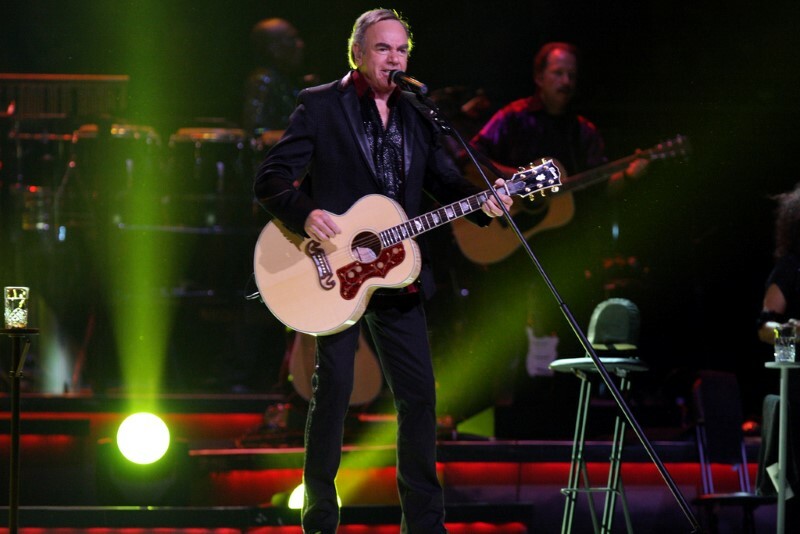 Neil Diamond is a name that’s recognized the world over and he has been entertaining millions of fans since the 1960s. The singer has sold over 100 million records during his decades-long career which earned him an enviable living. In 1969 Diamond was already married but decided that it was time to move on. It was reported that he left home one night saying he was going out to buy cigarettes and never returned. Three weeks and one quickie divorce later, he was ready to tie the knot with new love Marcia Murphey. A 25-year union isn’t too bad by celebrity standards but apparently that was the best they could do. Diamond gave up half his fortune – a reported $150 million – to settle the divorce, and according to Diamond himself, he was happy to do it because she was “worth every penny.” That’s what they call taking the high road. 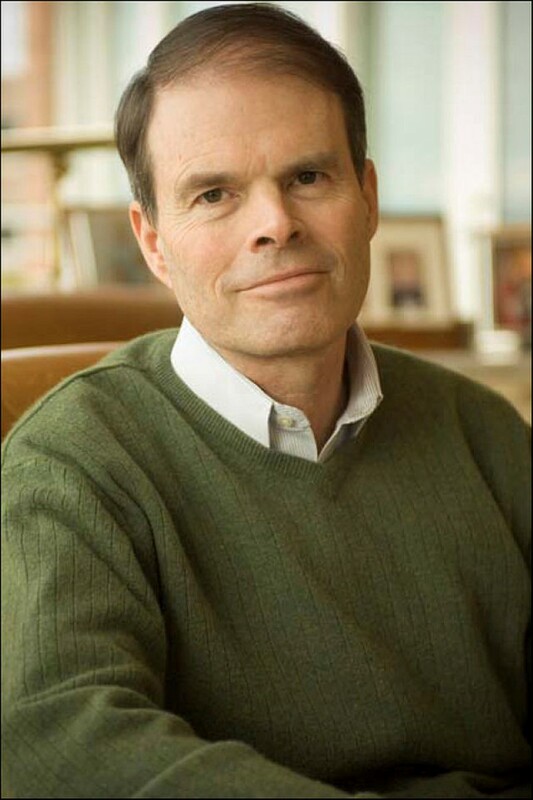 Craig McCaw is probably not a name that rings a bell with most people when they think about the rich and famous, but his business smarts allowed him to make a success of the failing cable television business he had inherited from his father, which he eventually sold for $755 million. His instincts served him well again when he recognized the potential that the cellular telephone industry had to offer and he invested in licenses required to operate in that arena. He later sold his business to AT&T for $12 billion. He married Wendy in 1974 but by 1995 the wheels were coming off of their union and divorce proceedings were initiated. Being accustomed to her $200,000-per-month lifestyle, Wendy fought for what she believe she deserved and managed to secure $460 million for herself. 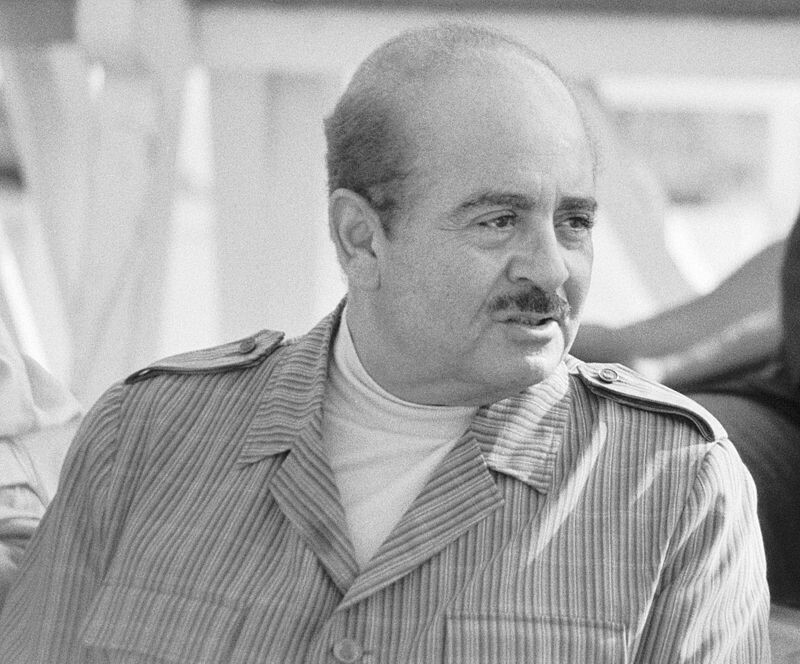 It might be said that Adnan Khashoggi made is fortune in a dubious fashion. As an arms dealer for the Saudi Royal Family, he made a vast fortune selling all kinds of weapons to governments and other factions around the globe. From there he worked his way into more mainstream business ventures such as real estate, hotels and banks. Although he once sold deadly weapons to buyers the world over, he didn’t seem quite up to defending his entire fortune from his soon-to-be ex-wife. When he and Soraya split in 1982, she walked away with an estimated $874 million as the result of an out-of-court settlement. Rupert Murdoch is among the richest people on earth and when there’s that much money at stake, you know things can get pretty nasty. When Murdoch and his wife of 32 years decided to go their separate ways in 1998, they parted peacefully. The peace did not last, however, and when Rupert Murdoch decided to remove his wife from the board of directors of his News Corp. media empire, things turned very ugly. They managed to work out an agreement by 1999 and Anna Murdoch agreed to end their marriage and walk away with $1.7 billion of his assets. 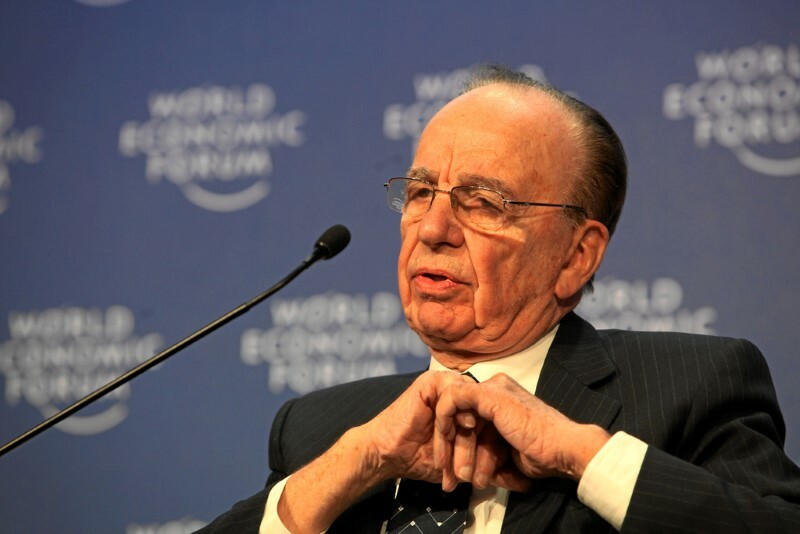 Rupert did not waste much time moving on and married Wendi Deng, a News Corp. employee, 17 days after his divorce was finalized.